Book a silver service taxi to Melbourne Airport with Melbourne Silver Luxury Taxis. Melbourne Silver Luxury Taxis is a leading provider of private and premium taxi services in Melbourne. Melbourne Silver Luxury Taxis is a leading provider of private and premium taxi Melbourne. We have a large fleet of vehicles from top brands, giving our customers the flexibility to book a luxury cab as per their convenience. Our drivers are trained and experienced over the years to deliver the best customer service. 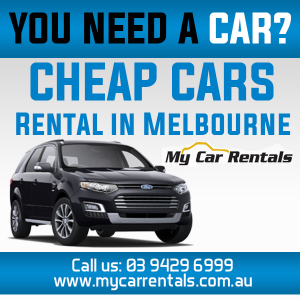 Whether you are traveling solely or as a group, you will find our taxi service to Melbourne airport more helpful. With our online taxi booking service, you can take the hassle out of standing in a long queue at the airport to hire a cab. When you book luxury taxi with us, you can have one of our drivers waiting for you at the airport before your arrival. Our professionals are at your service round the clock and so you can make online cab booking at a time convenient to you. Book online or give us a call to get instant confirmation on your booking.